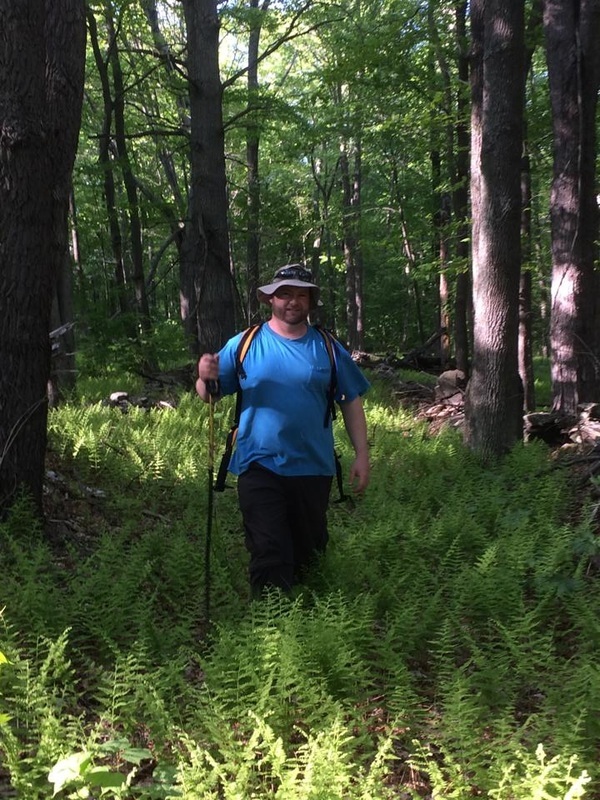 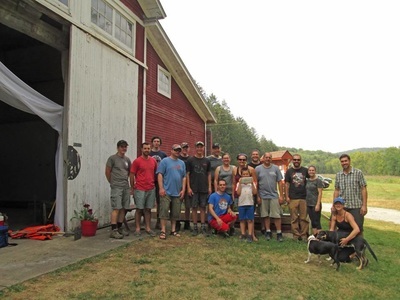 For the past few years, the Howland Preserve Trail Crew, lead by locals Jeff Fleming and Doug Wilson, have installed roughly 8 miles of multi-use trails! 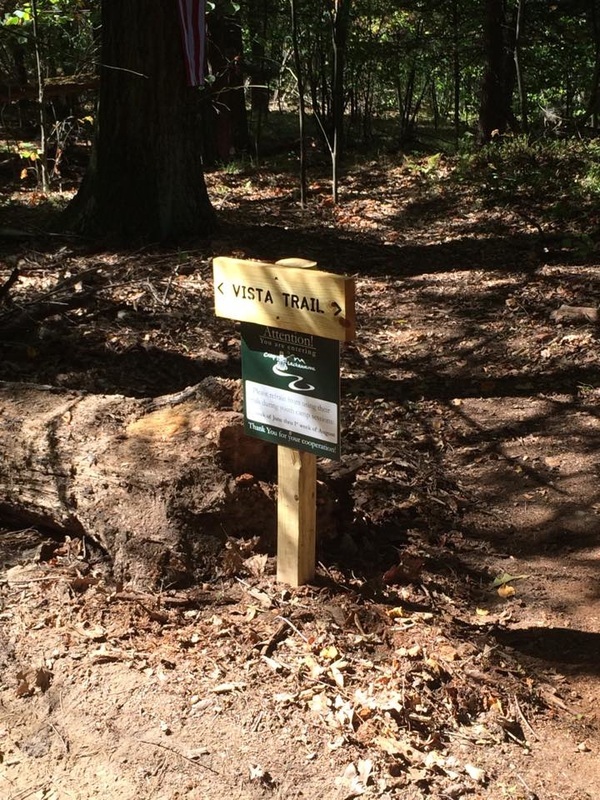 There are in total 5 continuous miles of single track, mountain bike trails as well as 3 miles of walking paths. 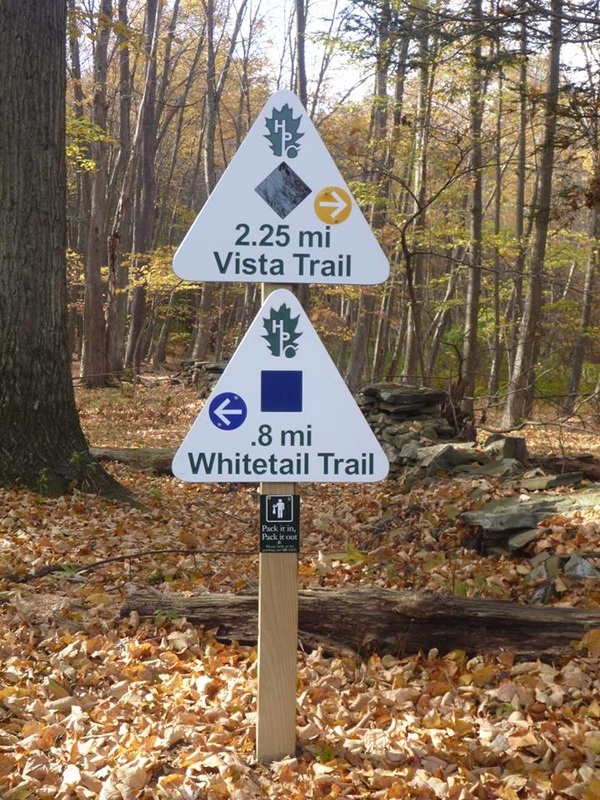 You can view or download a PDF of our most recent map to help you locate the trail system. Many trails are marked or flagged but rest assured, we are working hard to continue efforts to make these trails more accessible to our visitors! 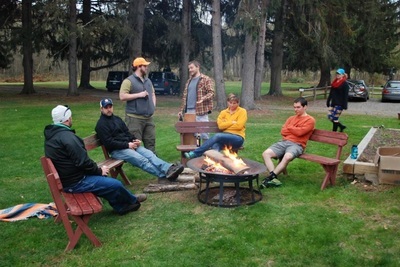 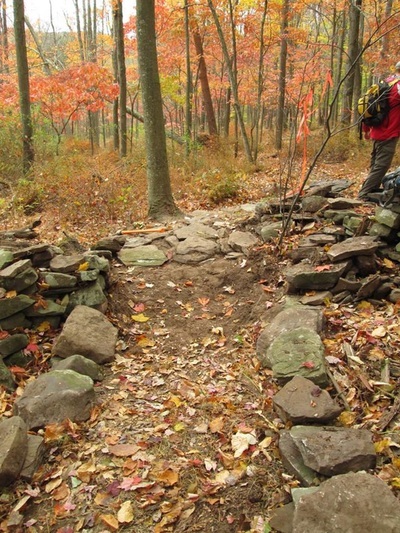 The Howland Preserve is located on the Vosburg Neck 5 miles west of Tunkhannock. 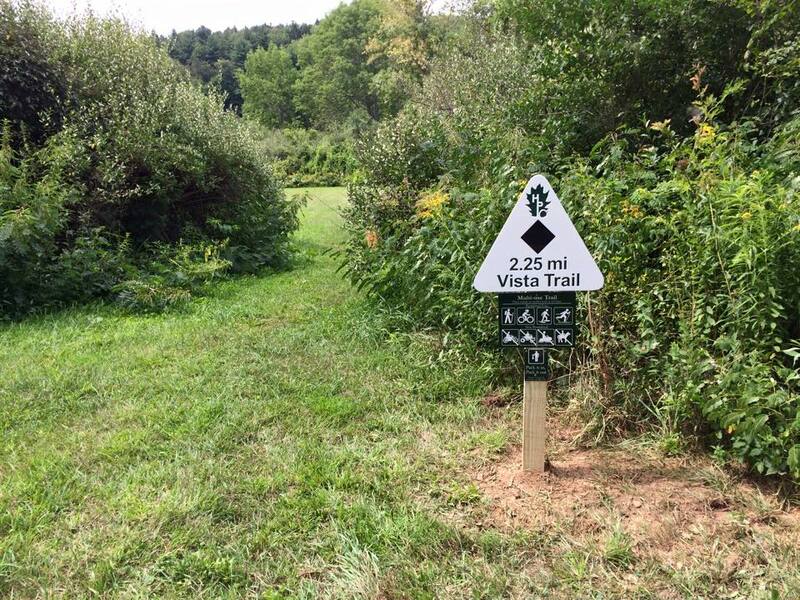 The Preserve is nestled inside of one of the most beautiful oxbows on the north branch of the Susquehanna River. 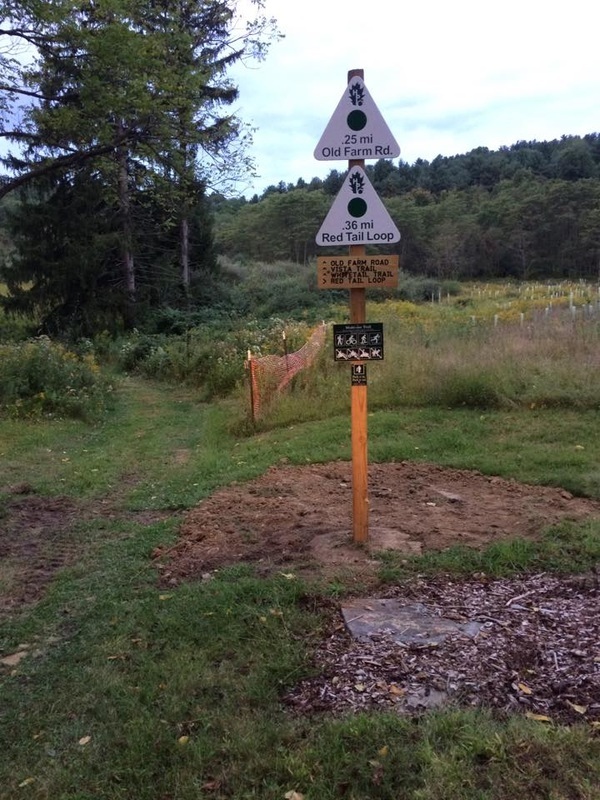 On top of our growing number of trails, there is also a publicly accessible hand boat launch which is open daily from dawn to dusk. 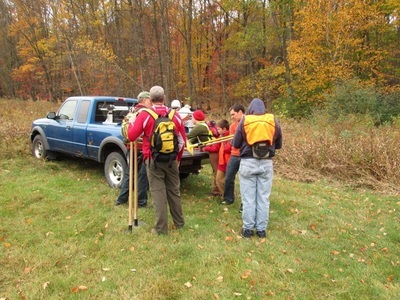 Equipment rentals have been donated by our Howland Hero sponsors, Bartron's Supply! 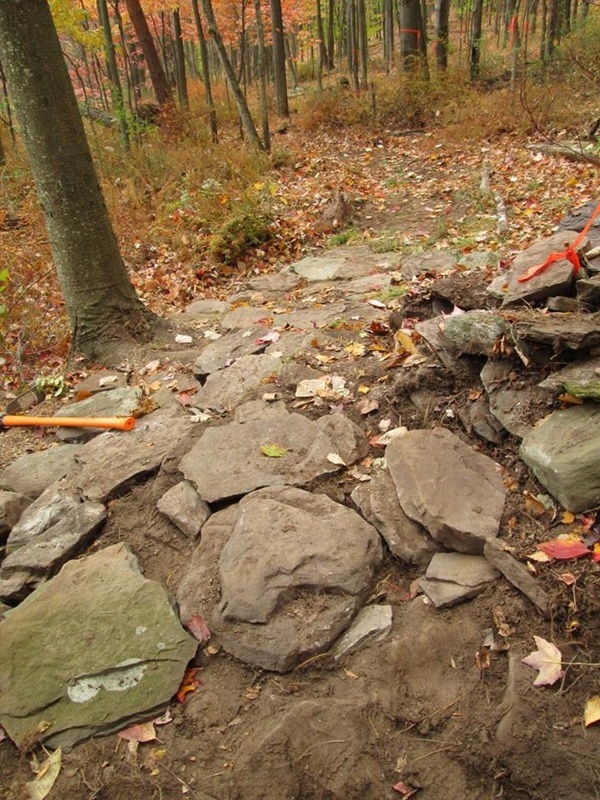 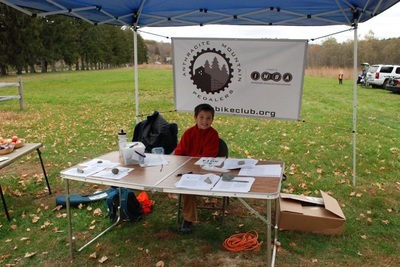 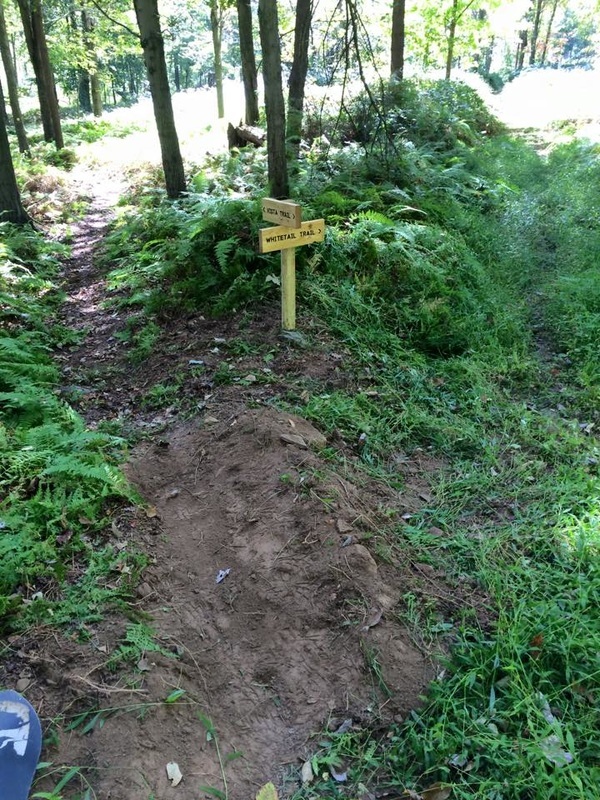 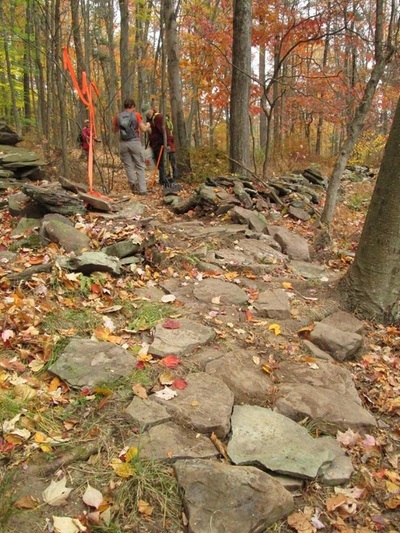 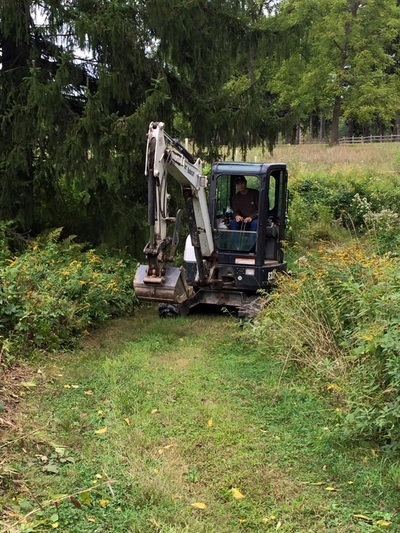 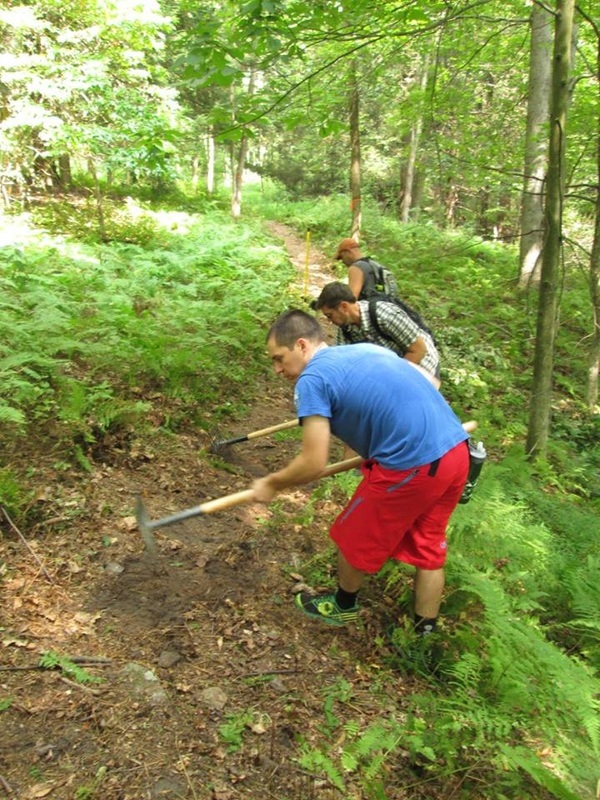 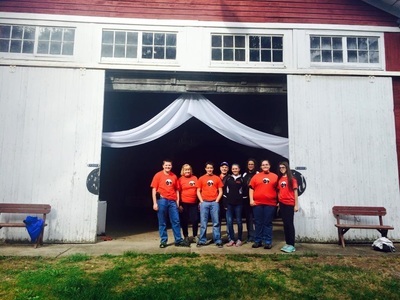 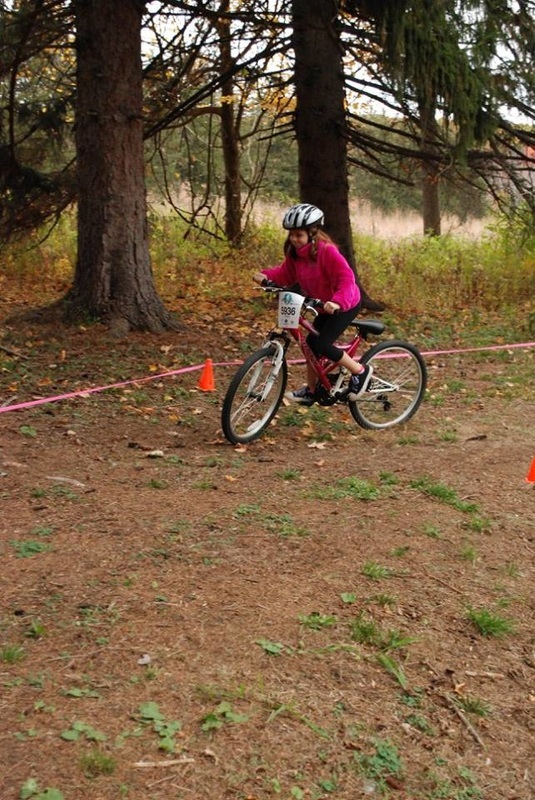 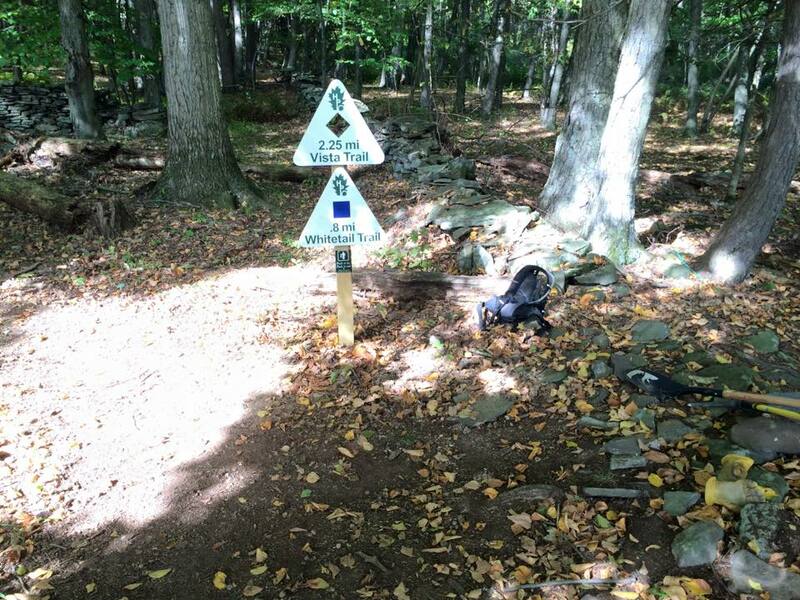 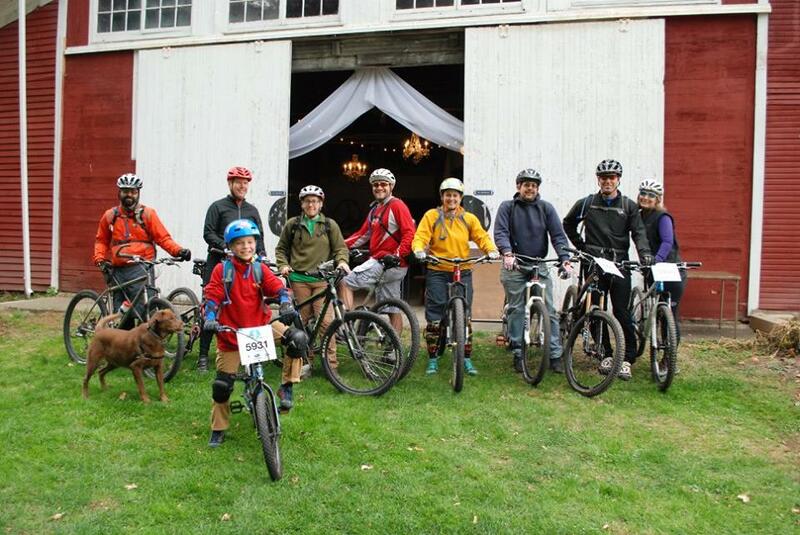 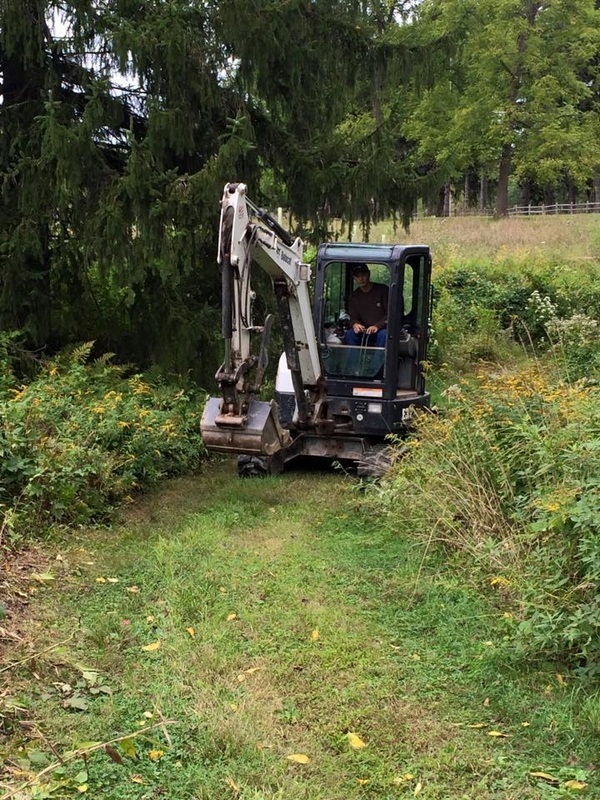 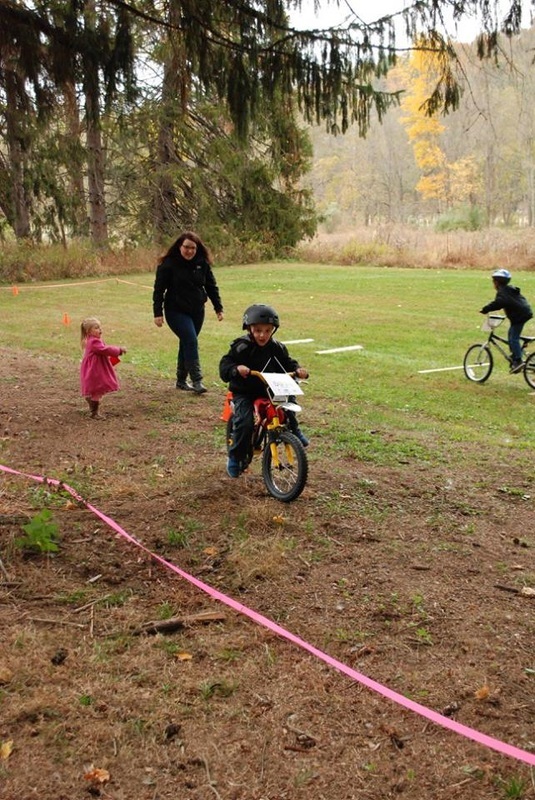 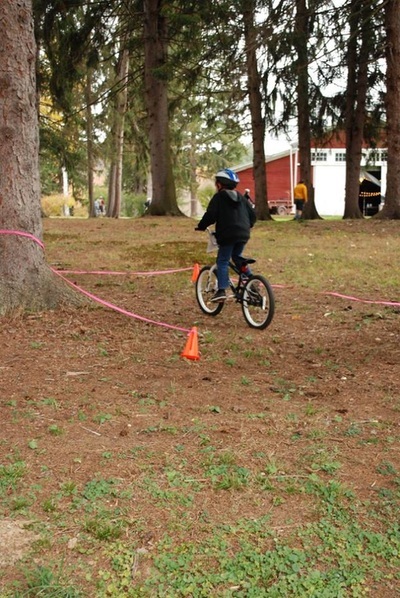 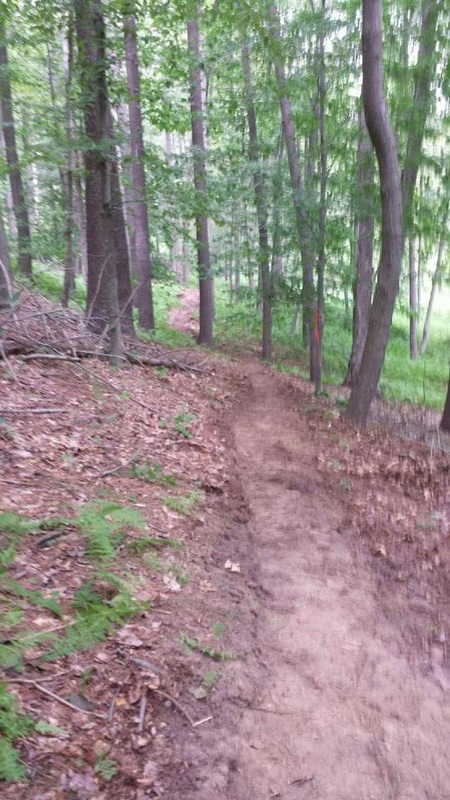 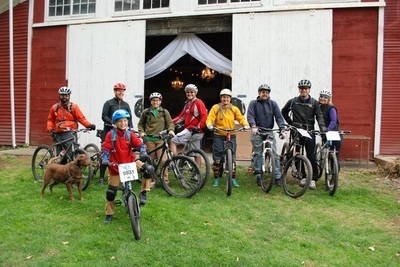 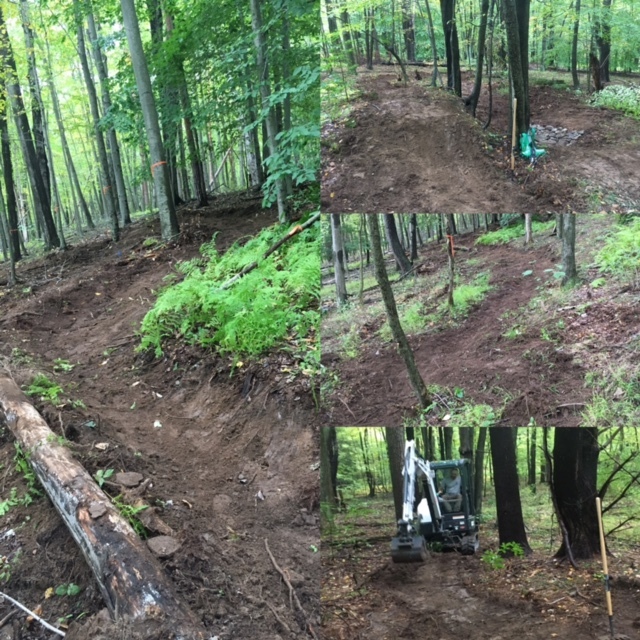 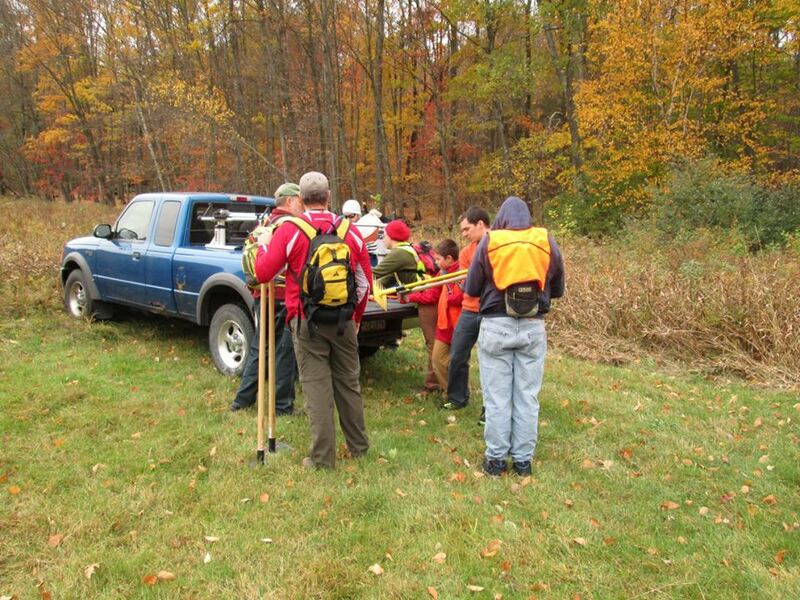 Thank you for your continued support in building trails for the NEPA public to enjoy! 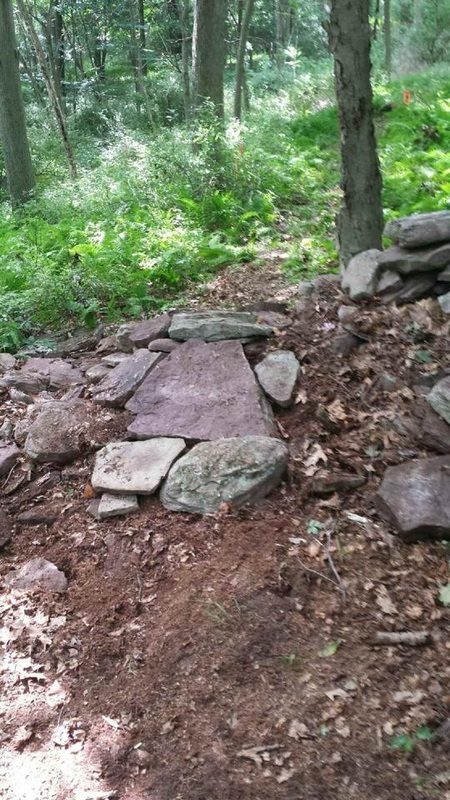 Help or report a trail concern!